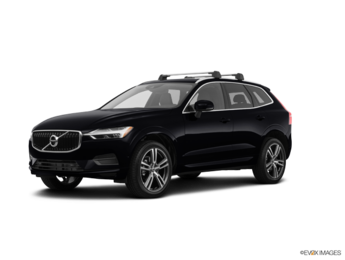 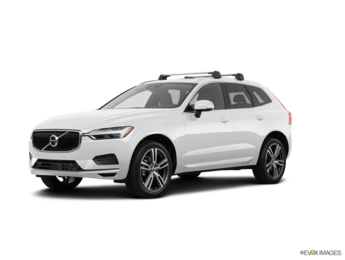 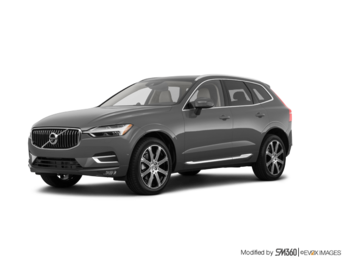 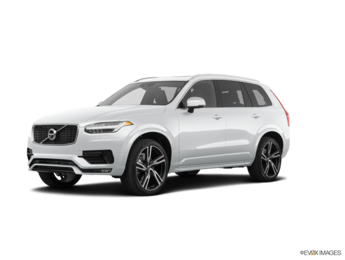 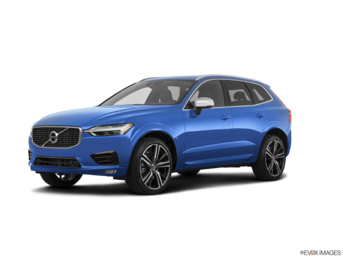 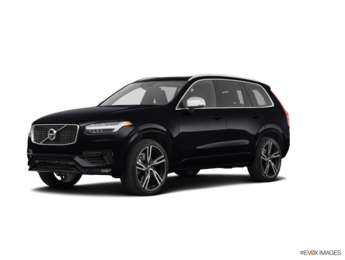 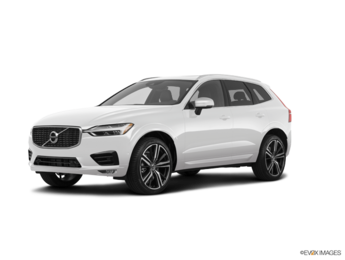 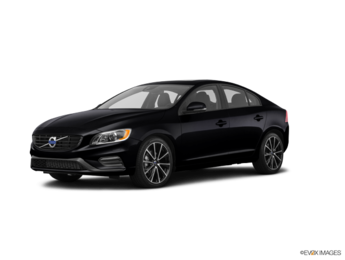 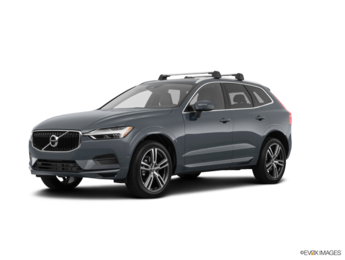 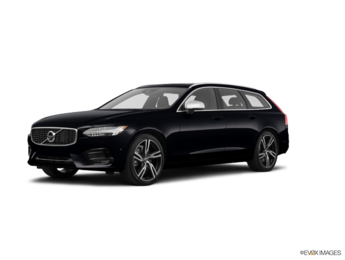 Volvo’s current lineup is one of the youngest in the luxury industry and provides owners with the very best technology, efficiency, and driving dynamics. 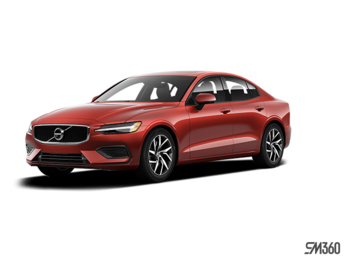 Driving a new Volvo is a unique experience. Come in today to Volvo Cars London in London to find out more. 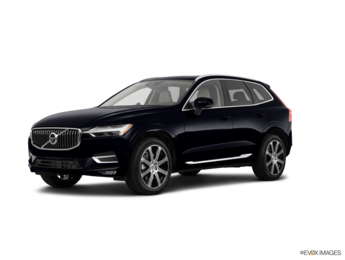 At Volvo Cars London in London, you’ll get the level of service you expect and desire when buying a premium vehicle. 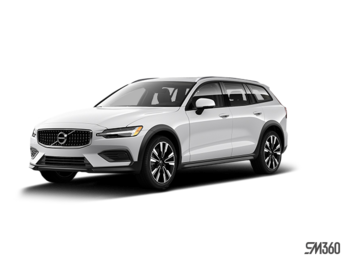 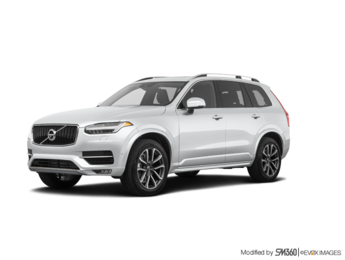 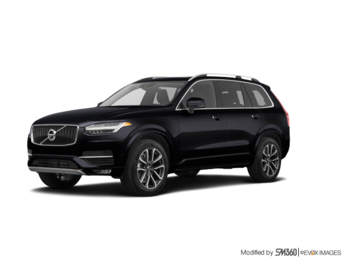 We take pride in not only knowing the Volvo lineup by heart, but also in our ability to listen to our clients, understand their needs, and guide them towards the best Volvo model for them.